Those of you who read the Shameless Consumer know that I dabble in politics from time to time, most recently in my support of the Supreme Court decision on Citizens United. Thanks to the highest court in the land, not only are America’s corporations now considered people, it means I can go ahead with my plans to marry Papa John. Sorry ladies, but can you offer a philly cheesesteak pizza? I didn’t think so. But if Papa John expects my hand, not to mention the completely unnecessary dowry offered by my butcher, it is going to have to step up in consideration of Jack Daniel and his offering of St. Louis Style Pork Ribs. You know, they say the quickest way to a man’s heart is through his stomach, and Jack Daniel has made himself at home. All he asked for was three minutes of my microwave’s time, and served up a hot plate of delicious barbecue. In fact, the only way that this concept could be improved upon is if the bag self-heated and then dissolved into a delicious barbecue sauce. Who needs self-driving cars? I want my precooked, self-heating, no-cleanup, barbecued pork product that I can ride to the store and use as a debit card to buy more ribs. With an air conditioner that dispenses a magical healing dry rub. So what are St. Louis Style Ribs? According to our friends at Serious Eats, St. Louis style removes the cartilage from the top of the rib as well as some flab down at the end, not unlike that one fat celebrity. Generally, though, the term just refers to the method of cooking. St. Louis style is grilled and then sauced compared to dry-rubbed and slow smoked, not unlike your mom. Or was it my mom? I don’t think I’m reading this joke right. 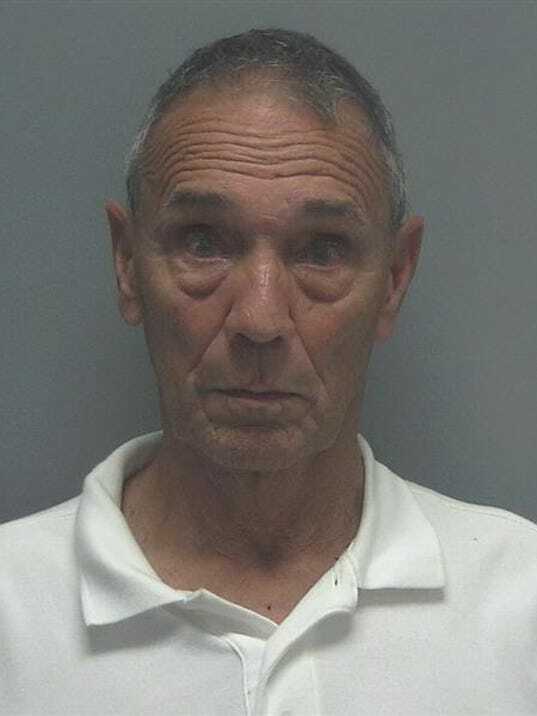 A special thanks to Mark Daniels of Tallahassee for submitting that joke, regardless, your Applebees gift card is in the mail. St. Louis barbecue sauce is sweet, sugary, and mostly tomato-based Unlike many of their southern counterparts, St. Louis loves to tie its barbecue down and drown it Brooklyn-style, so it’s no wonder that the city consumes more barbecue sauce per capita than any other city in the nation. 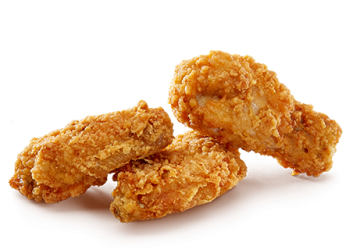 Each Jack Daniels package comes with one pound of pork ribs slathered in Jack Daniel’s Authentic Tennessee Whiskey sauce. The sauce is a nice, sweet, mellow combination of brown sugar, whiskey, and apple cider vinegar that blends well with the mild kick of the black pepper dry rub. When it comes to barbecue sauce, I tend to go for the smokey over the sugary. 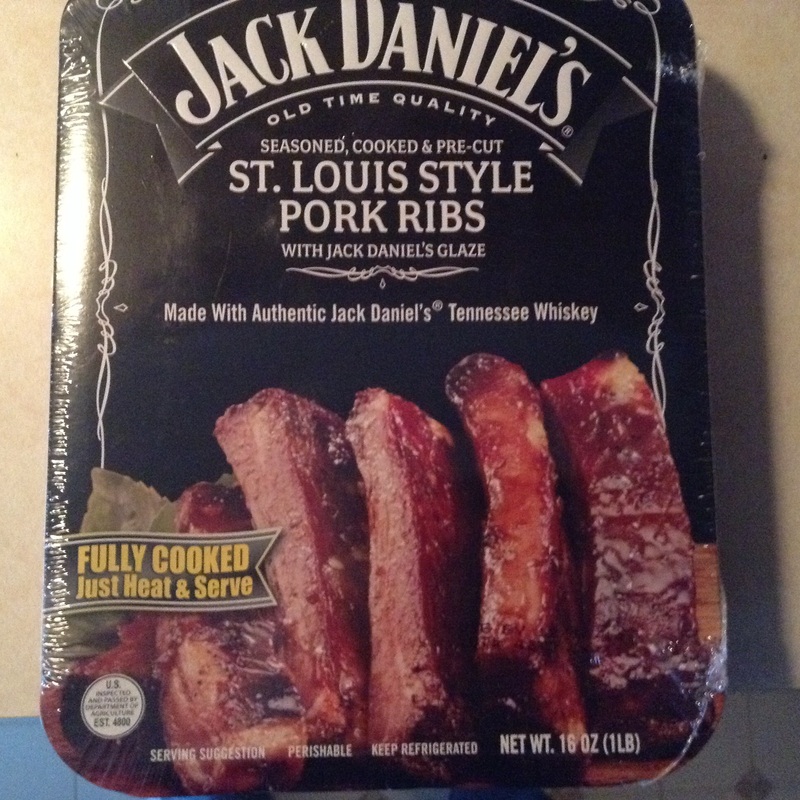 Jack Daniels does sell a baby back rib, but this is the only one I could find at the grocery stores in my area. I have no strong alliance to either side, so I’m willing to go neck deep into a rack of ribs either way. The ribs themselves are everything I thought that they wouldn’t be, and I mean that in a good way. I have plenty of experience reheating pre-made meats, and the various degrees of shoe leather at which the meat will generally wind up did not have me excited for this product. What this provides is a tender, juicy, saucy, rib that defies all expectation and isn’t just palatable, it’s downright delicious. Each package contains five or six ribs marinating constantly in the barbecue sauce, with the end result being a meat that pulls effortlessly from the bone and tears apart with just the right amount of force. The meat doesn’t melt in your mouth, but you also won’t be able to sole your shoe with it. There is no subtle way to eat ribs, after all the whole process consists of ripping meat from the bone like the Macho Man you know you are, dropping your eating partner with the people’s elbow and rightfully taking the rest of their ribs, marinated with tears of defeat and whatever remains of their fragmented pride as your reward. I don’t know much about law, but I do know that Dwayne “The Rock” Johnson was never sent off stage in handcuffs. Think about it. The top of each rib is nicely charred, and there is enough sauce in the container that you can drown each mouthful and still wind up with some left over to sweeten your morning coffee or your kid’s cereal. Put it on toast, it’s probably healthier than Nutella. At more than seven dollars, I wouldn’t make this a regular meal. 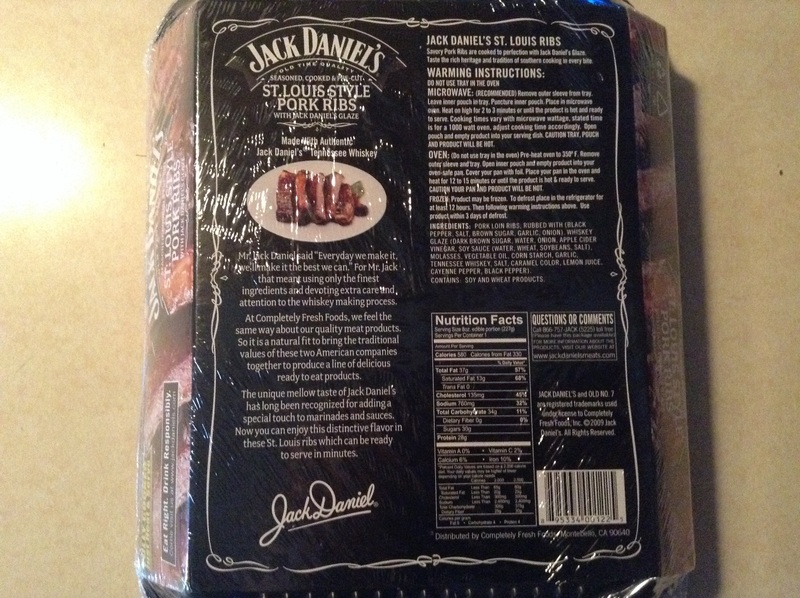 Given its price in comparison to restaurant ribs, however, Jack Daniel’s St. Louis Style Ribs comes out as a winner. Delicious ribs in three minutes without the annoyance of the waiter asking how my food is ten minutes before it’s actually served, and then on each subsequent bite? Good thing there isn’t shipping. There is shipping? Oh no. Verdict: 5/5. If humanity rested on Adam giving up one of these ribs, the bible would have been a very short book. 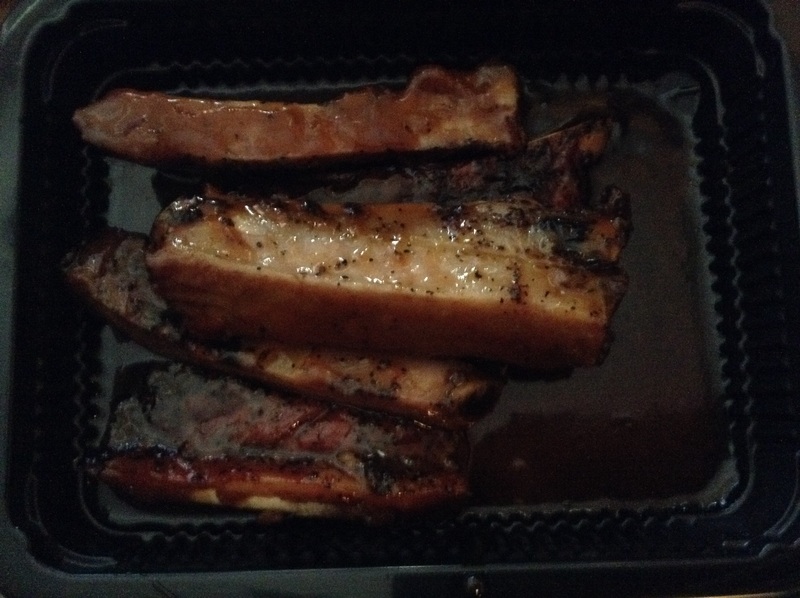 I paid $8.99 for Jack Daniels St. Lois style ribs,what, I thought would be enough for my dinner… WRONG! There were five little ribs in there. (mostly fat and bones) I got three bites of meat, and that was it. Man, what a waste of money. Sure sounds like it! I’ll pass. I thought these were the biggest waste of time. I threw them out after onely 1/2 of one bite. There was so much pepper that I couldn’t even taste anything else. Maybe that was on purpose to cover the taste. The ribs looked really gristly and I had a hard time finding the meat. Th “sauce: did’t thicken. It was like soup. Don’t waste your money or time. I found them hard to chew. I thoughts ribs were suppose to be tender and fall of the bone..
Biggest rip off I’ve experienced in years. All around! Small portion quality terrible and taste leaves much to be desired. I’m even switching whiskeys! I took one bite and couldn’t bring myself to swallow. It definitely wasn’t pork, and I know it wasn’t beef.I’m also positive it wasn’t kosher! I put them in zip lock bags and froze them until I can have a DNA test run on them. My husband ate a few and got sick. FIREKIL80@GMAIL. COM DO YOU DARE ANSWER ME?